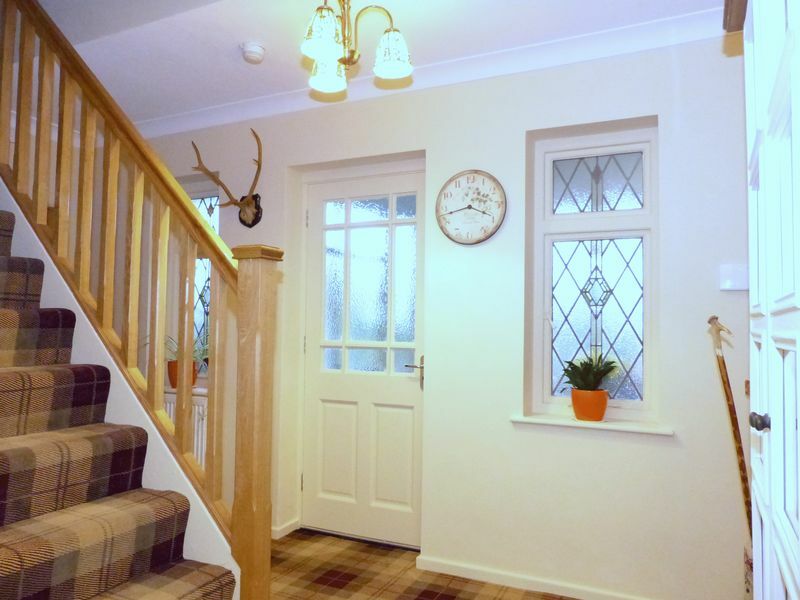 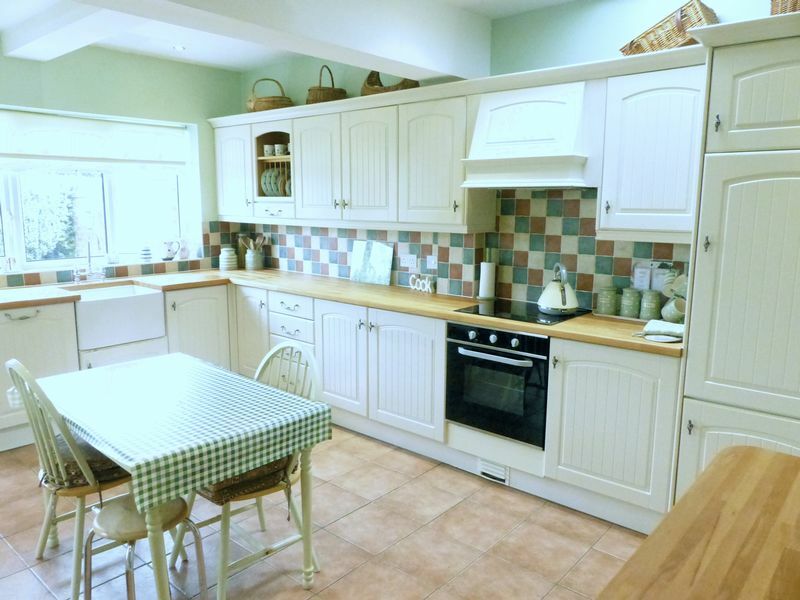 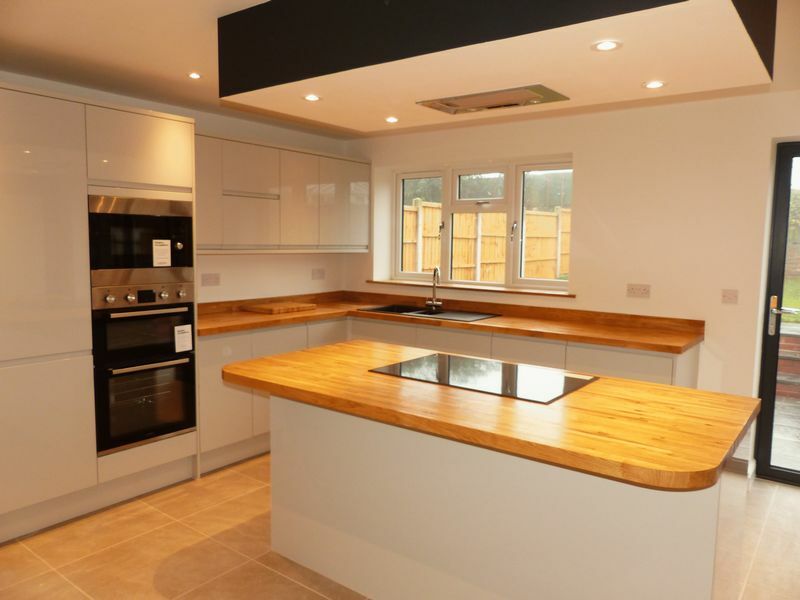 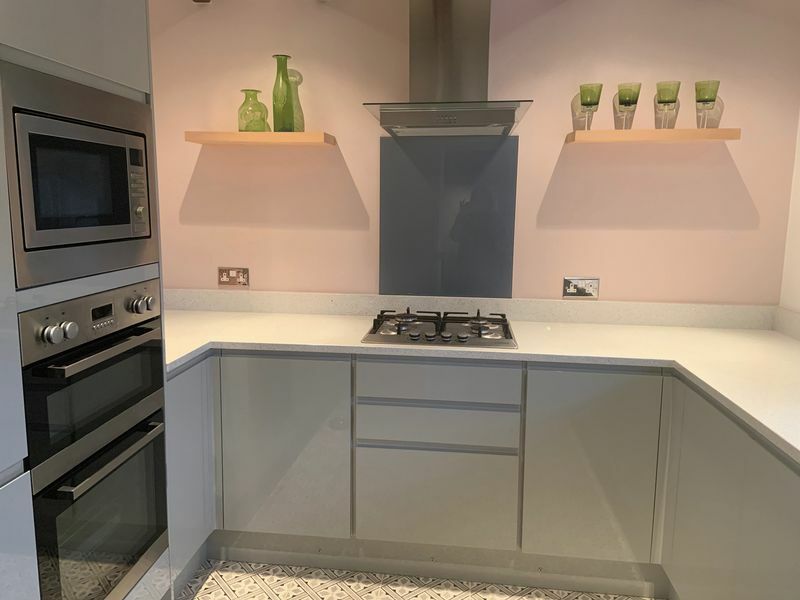 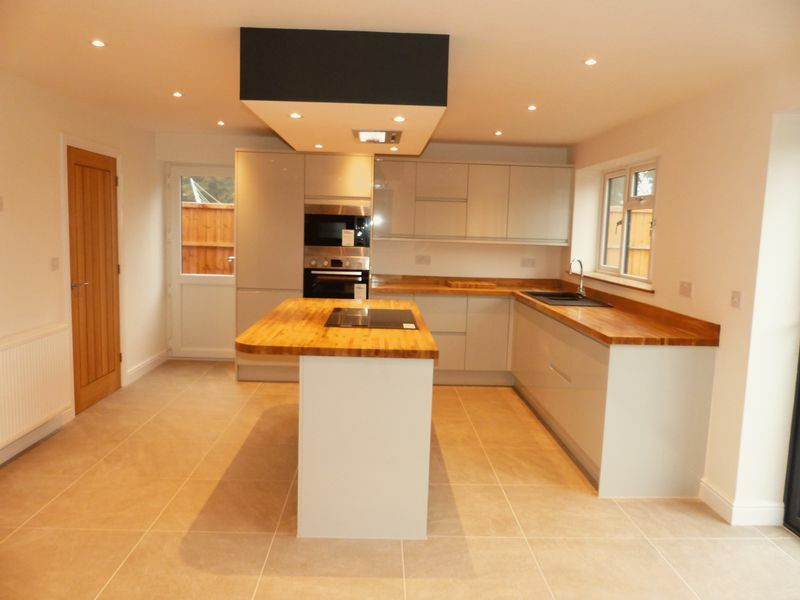 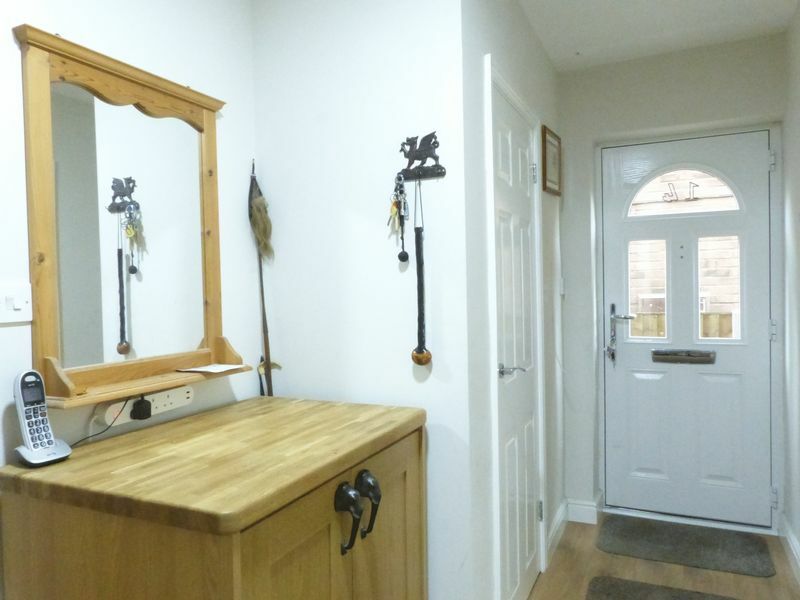 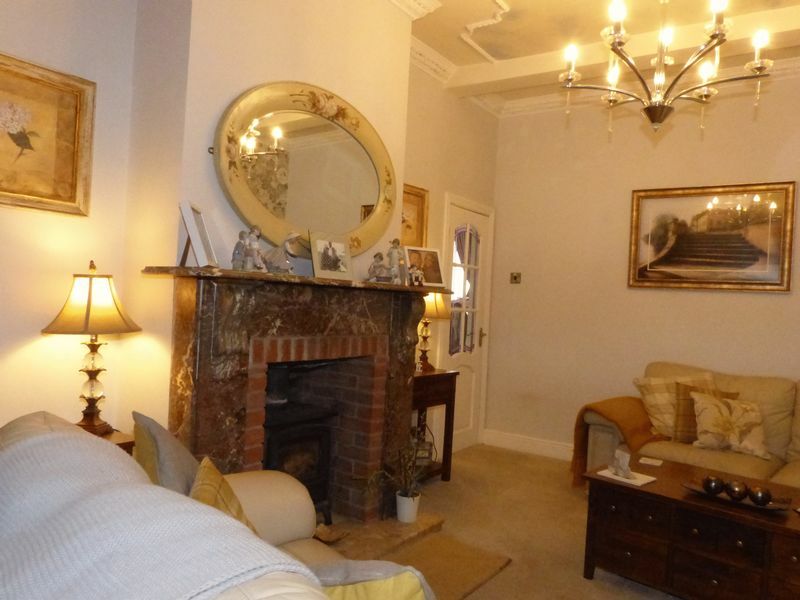 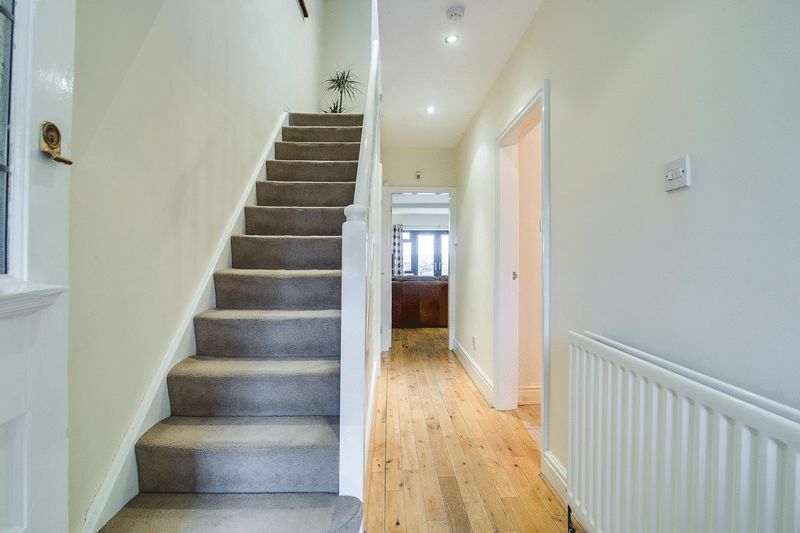 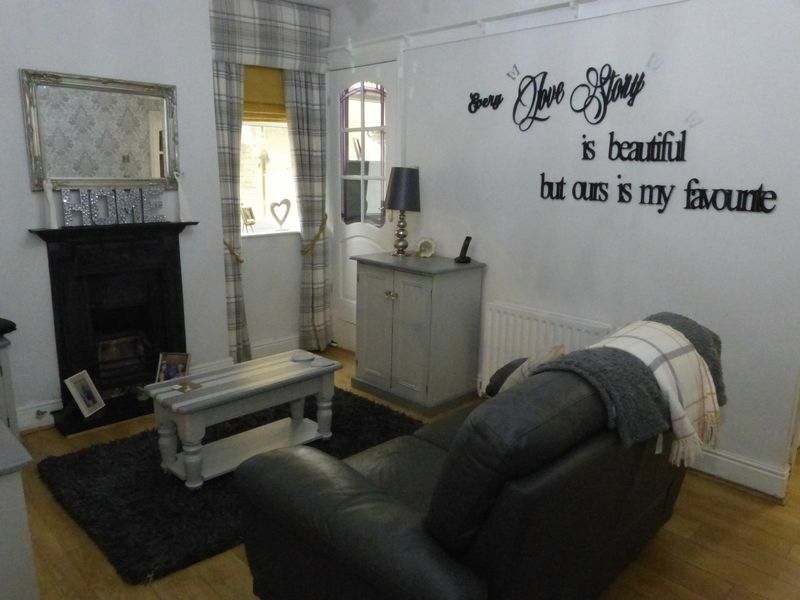 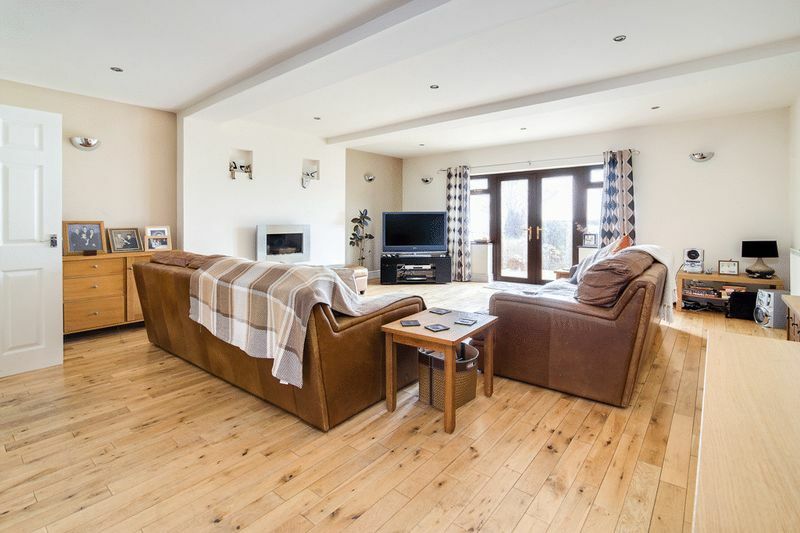 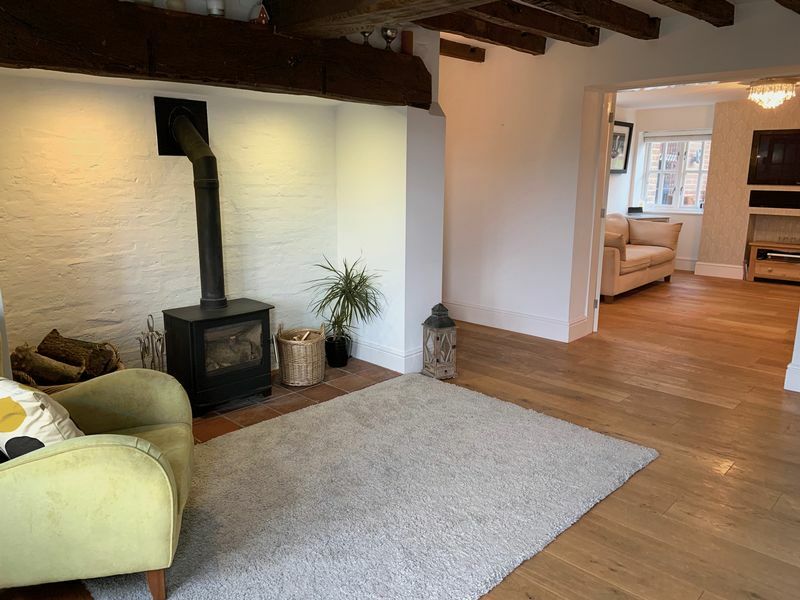 Stunning improved and beautifully presented cottage. 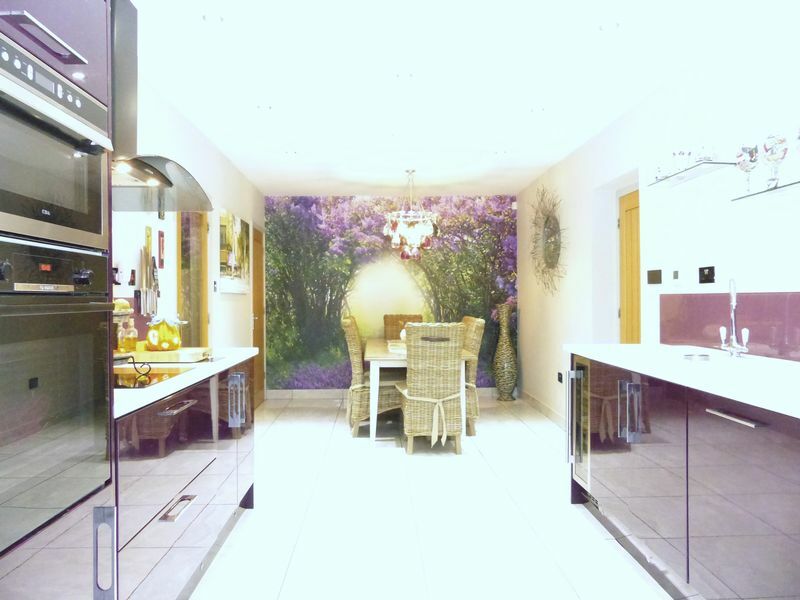 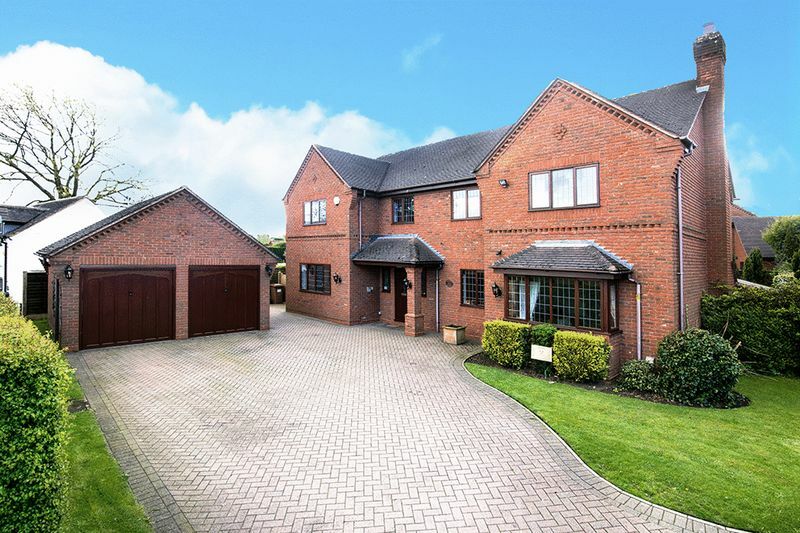 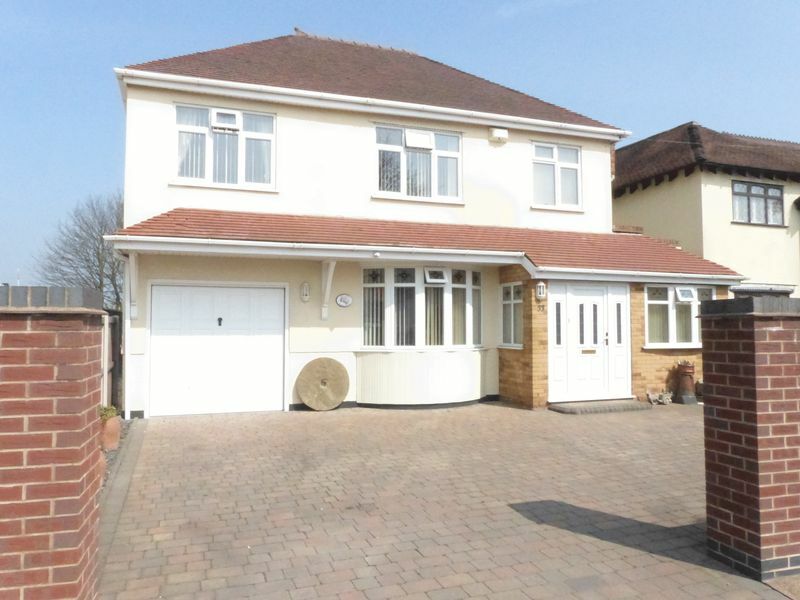 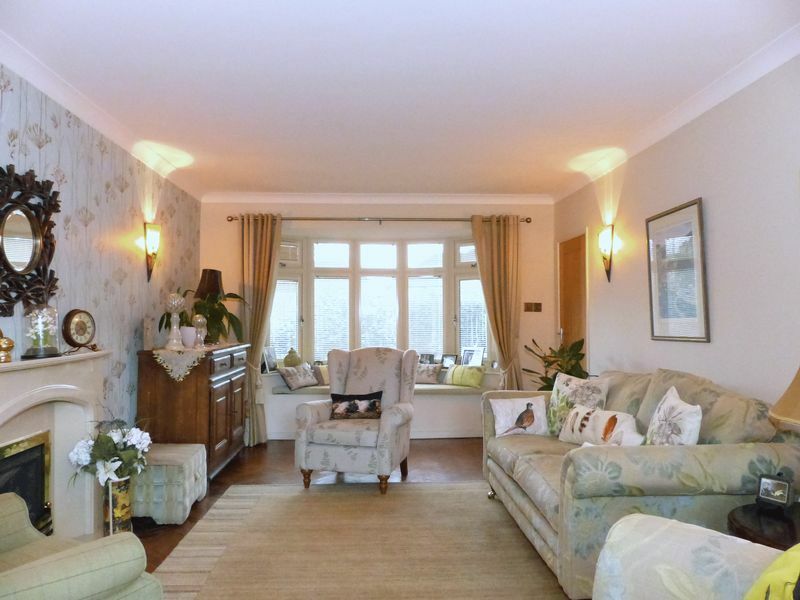 Set within a prestigious private gated development. 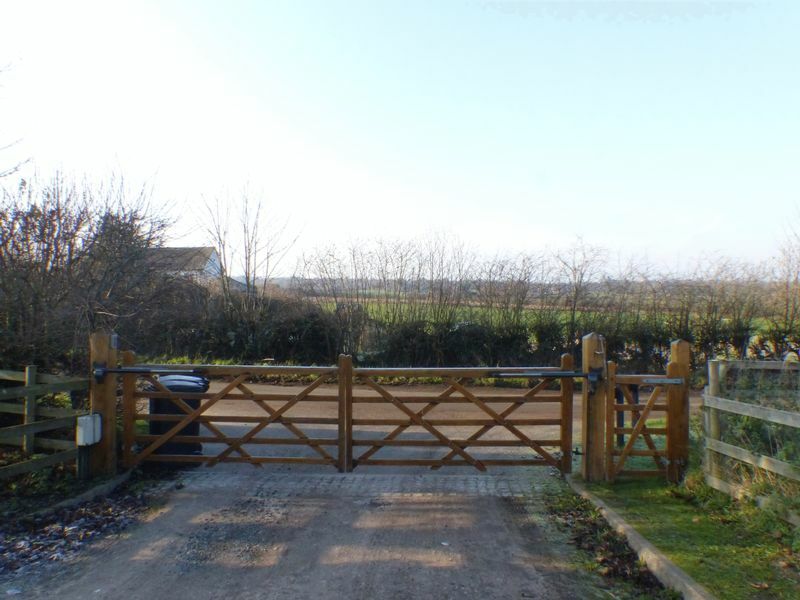 Amazing open views across this semi rural sought after location. 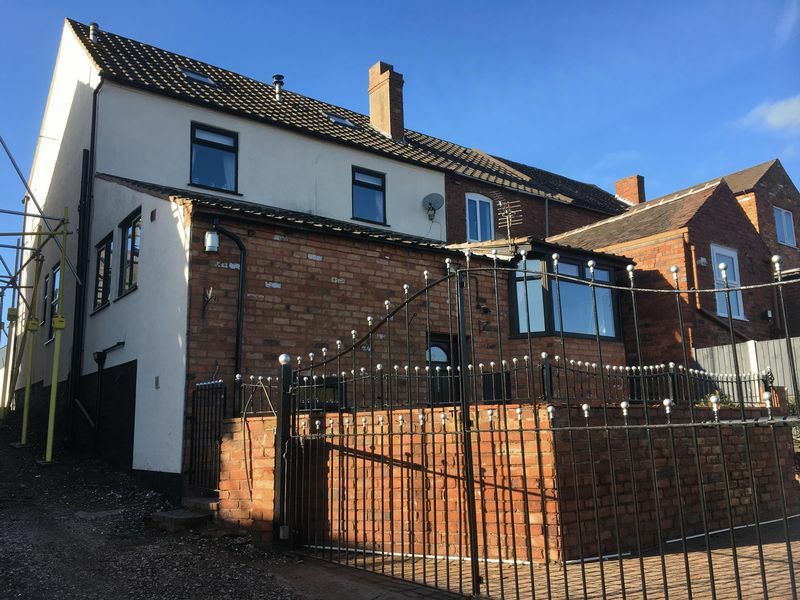 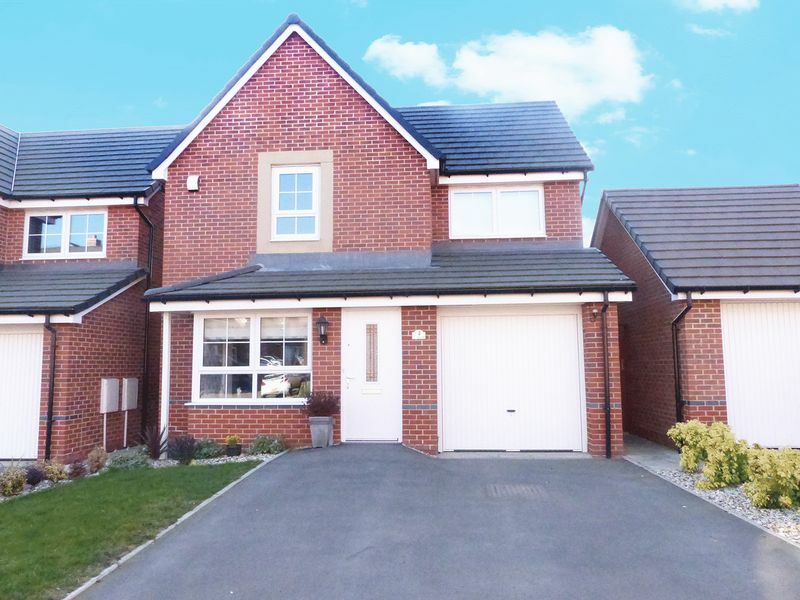 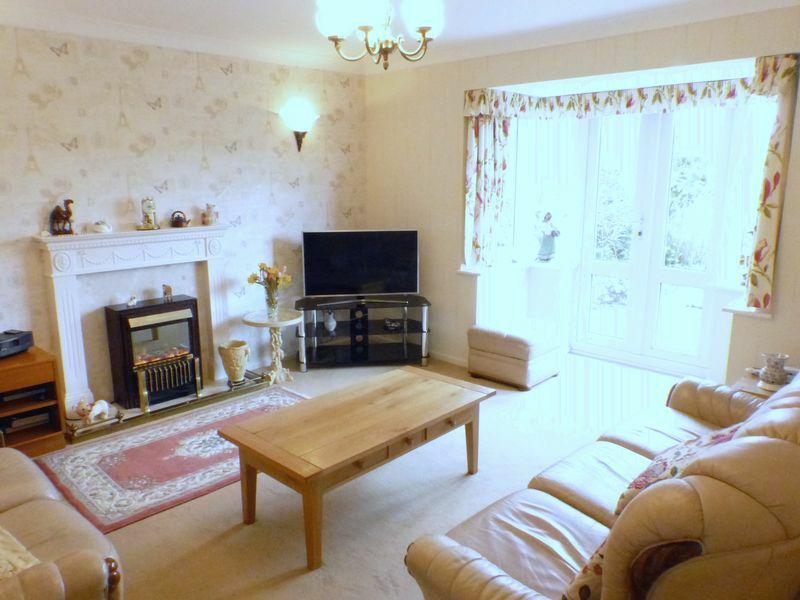 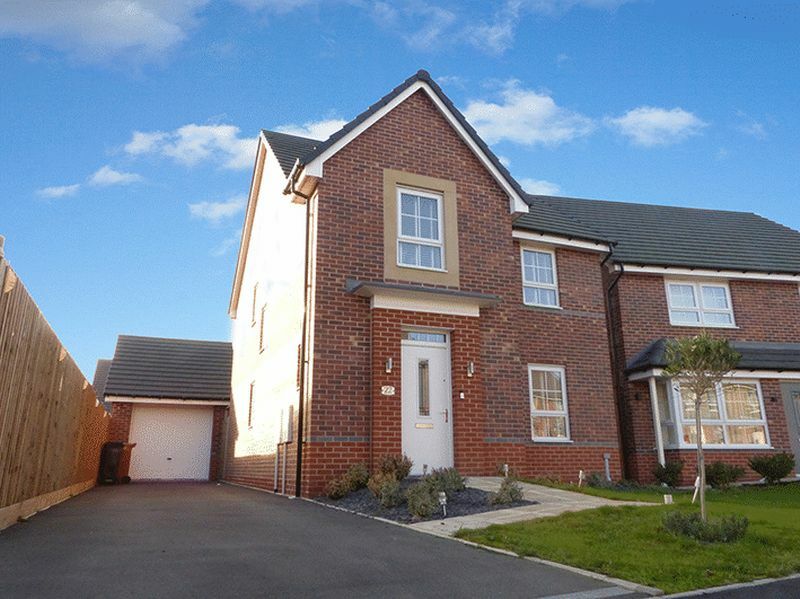 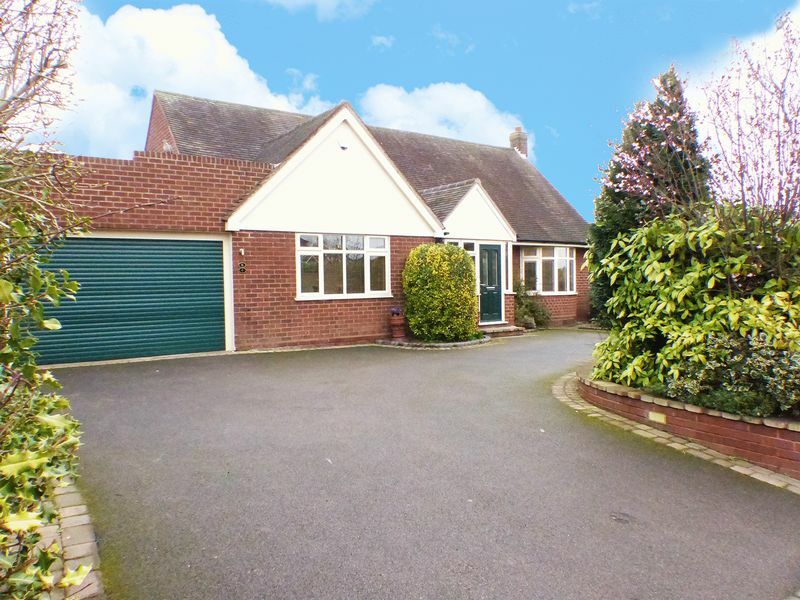 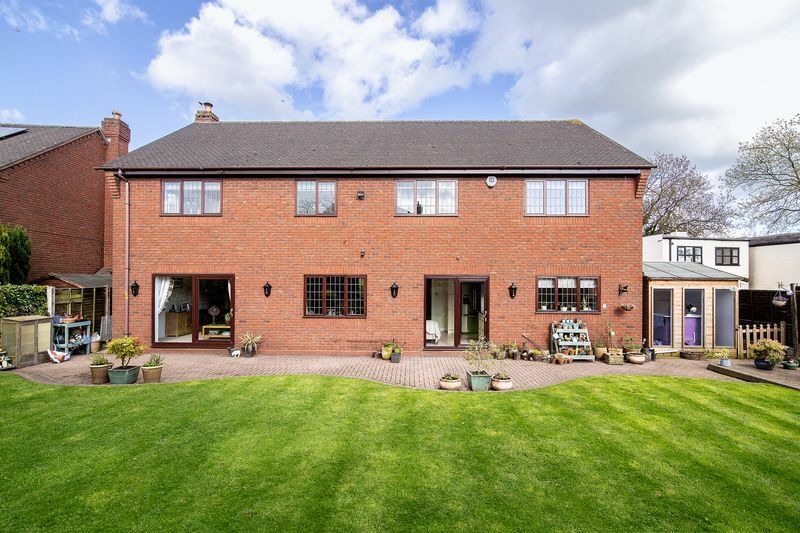 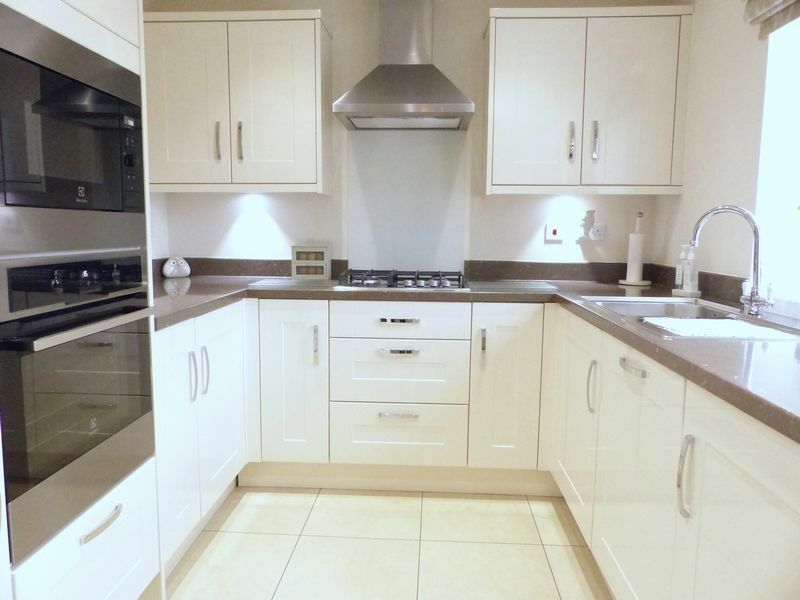 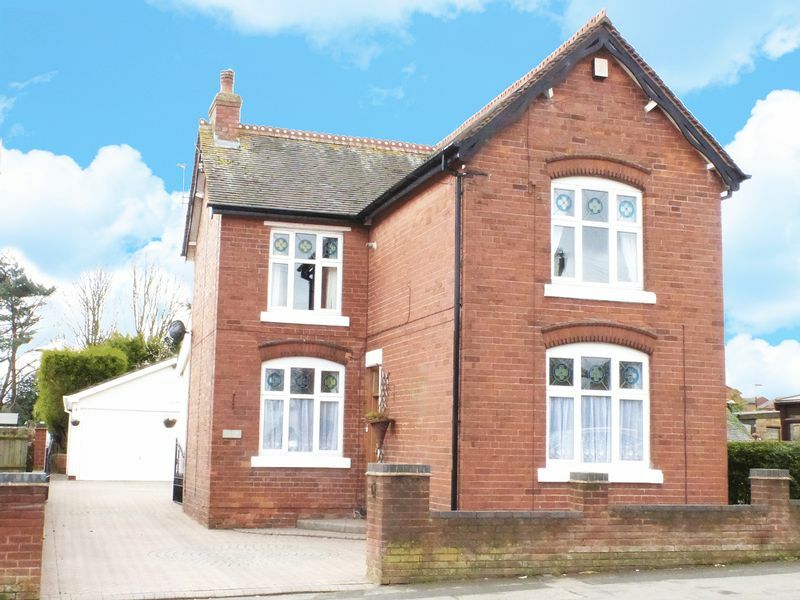 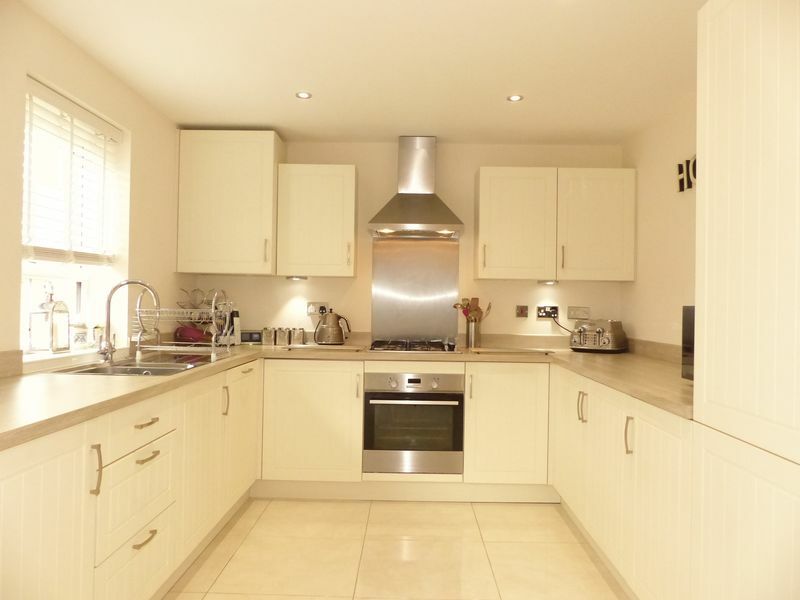 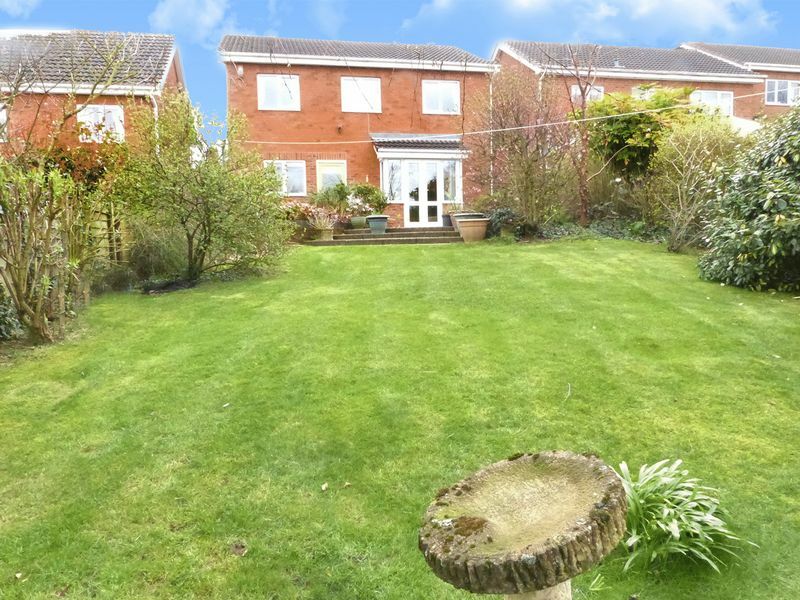 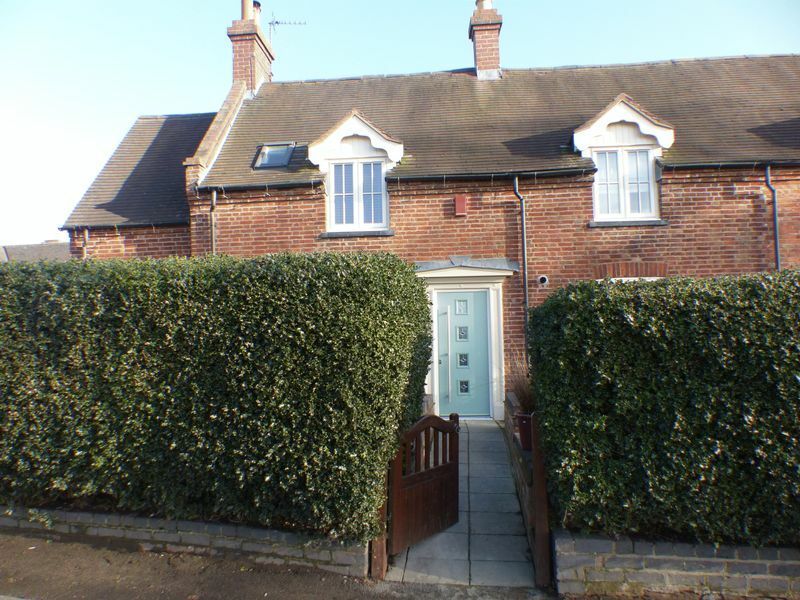 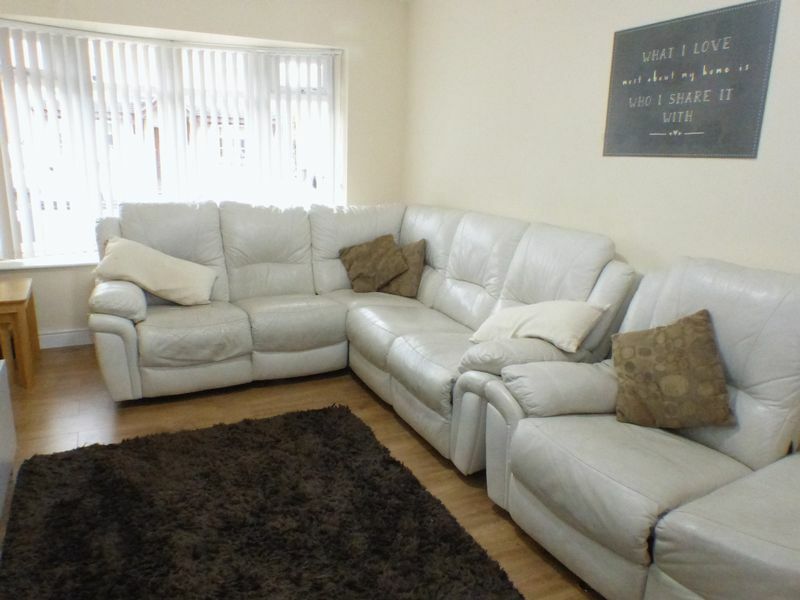 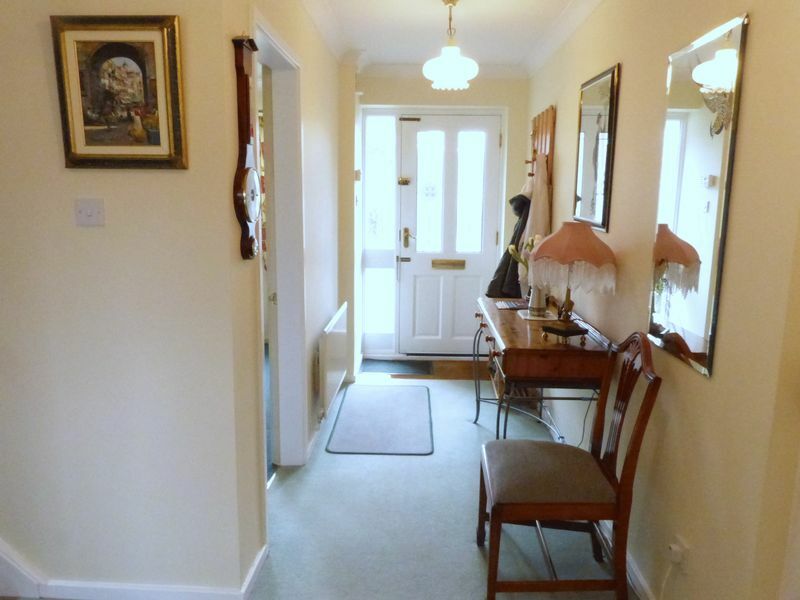 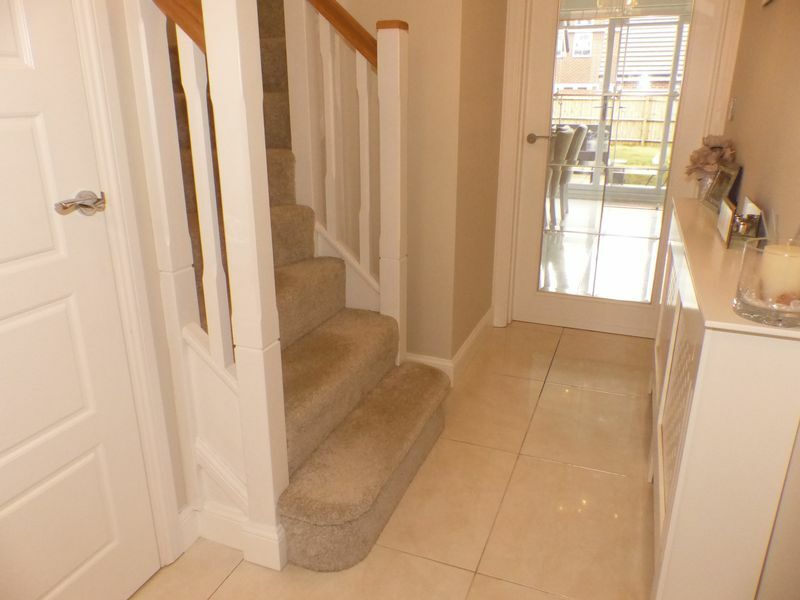 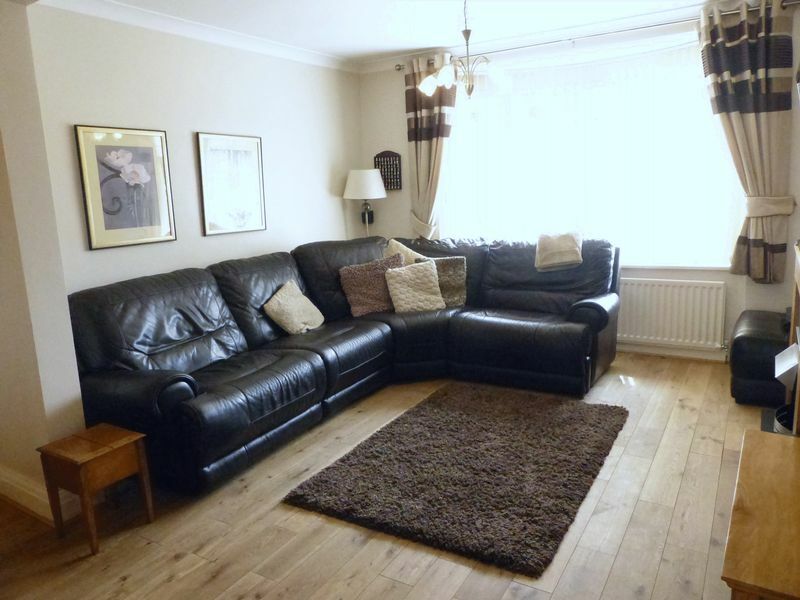 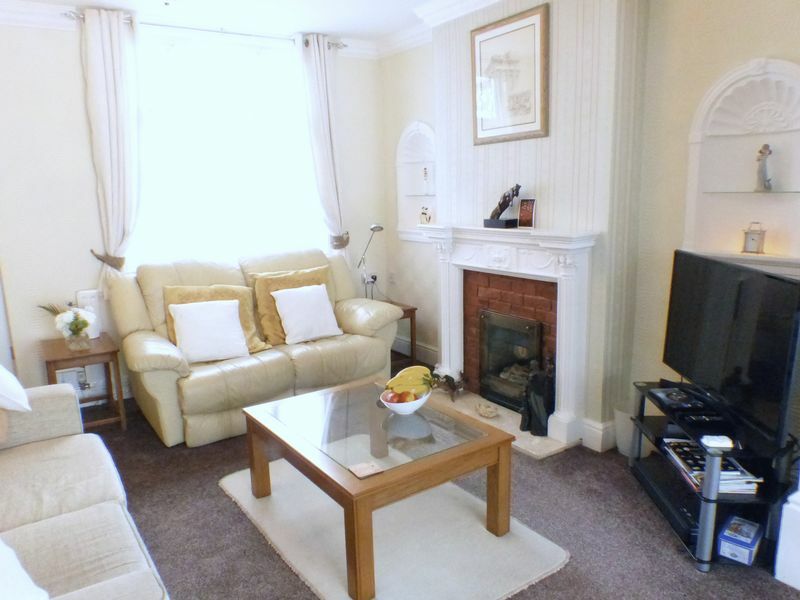 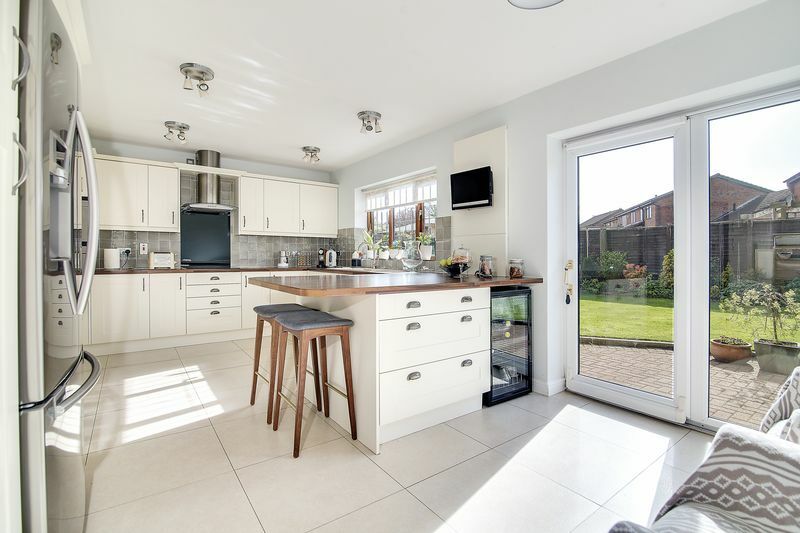 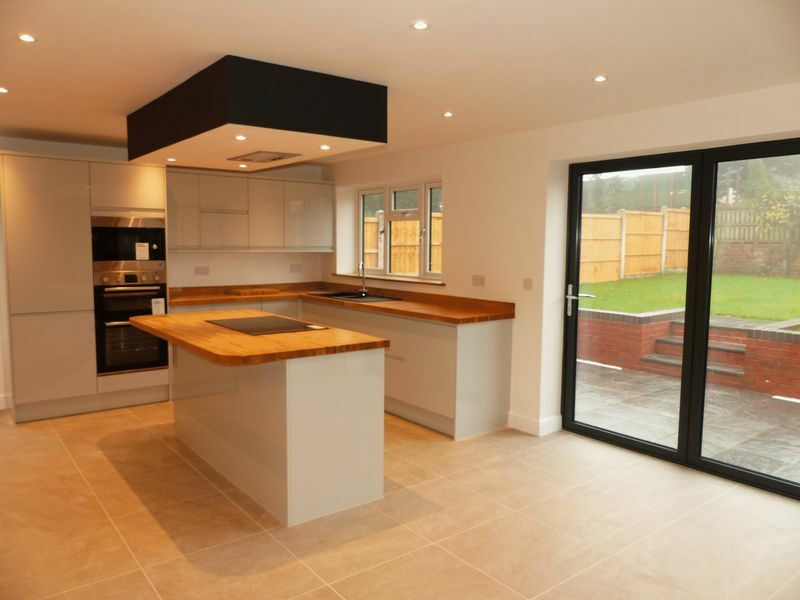 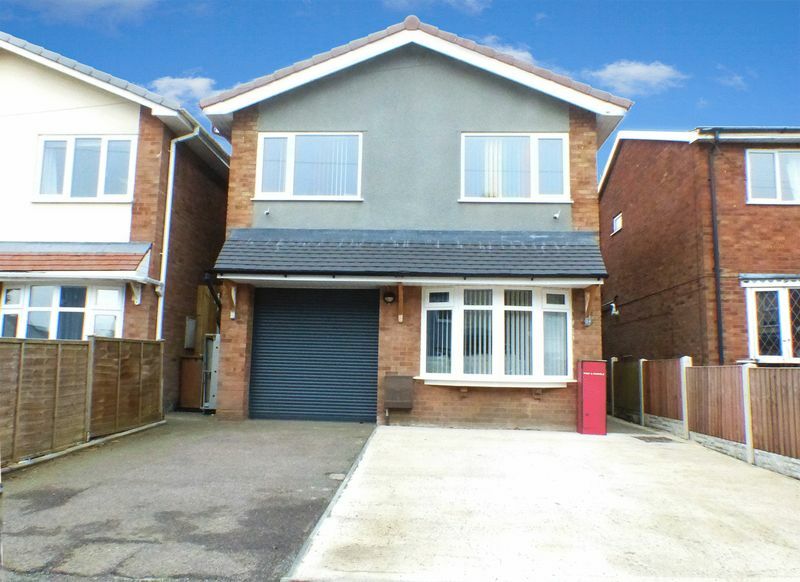 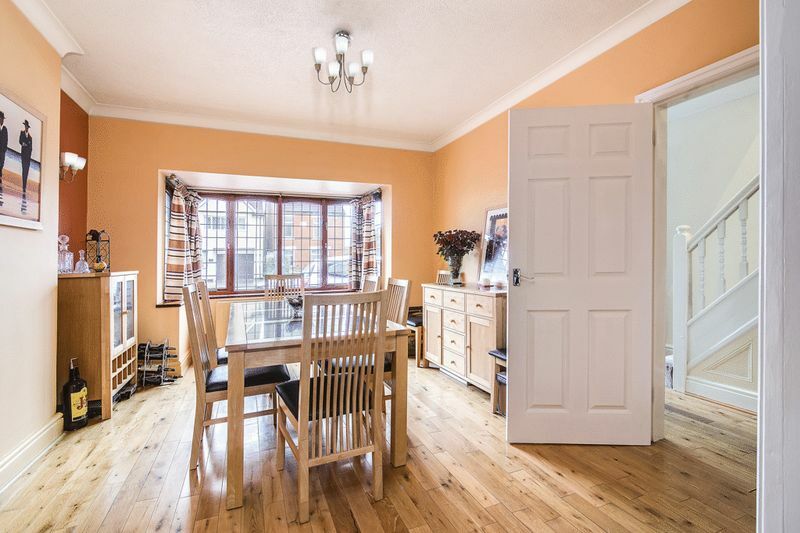 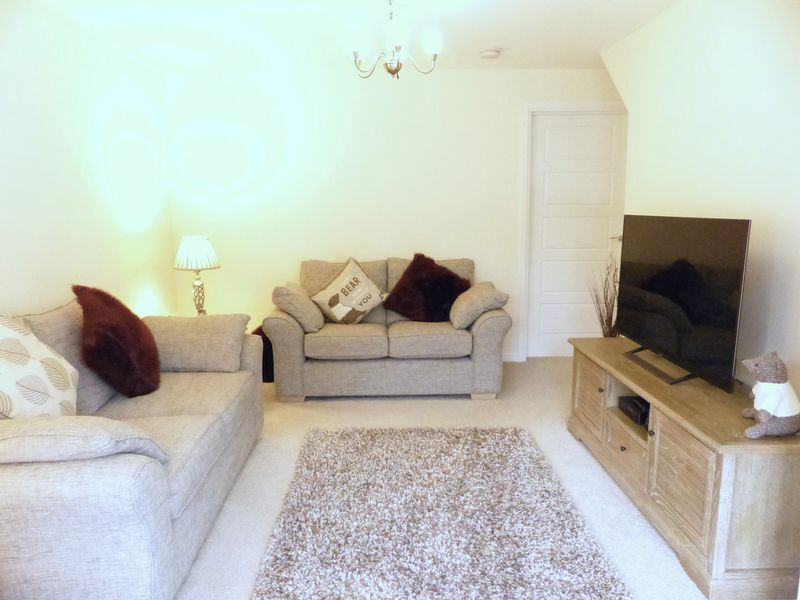 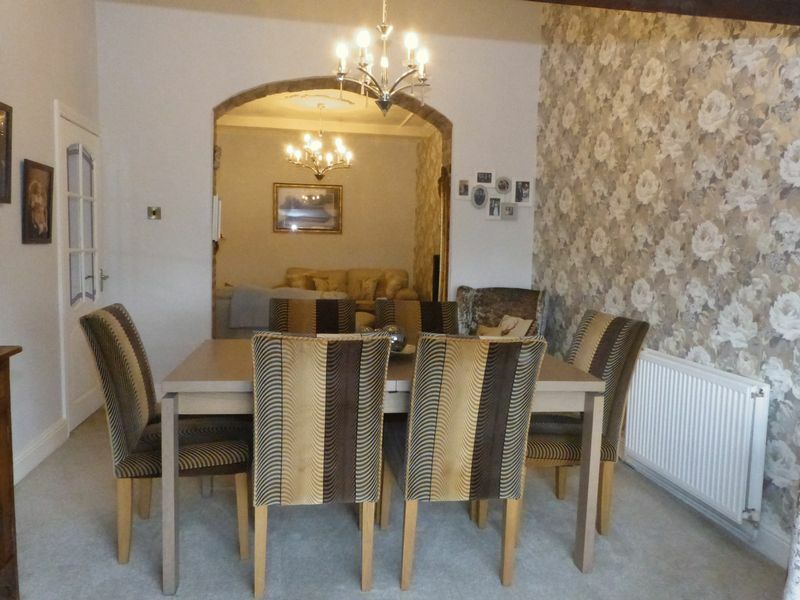 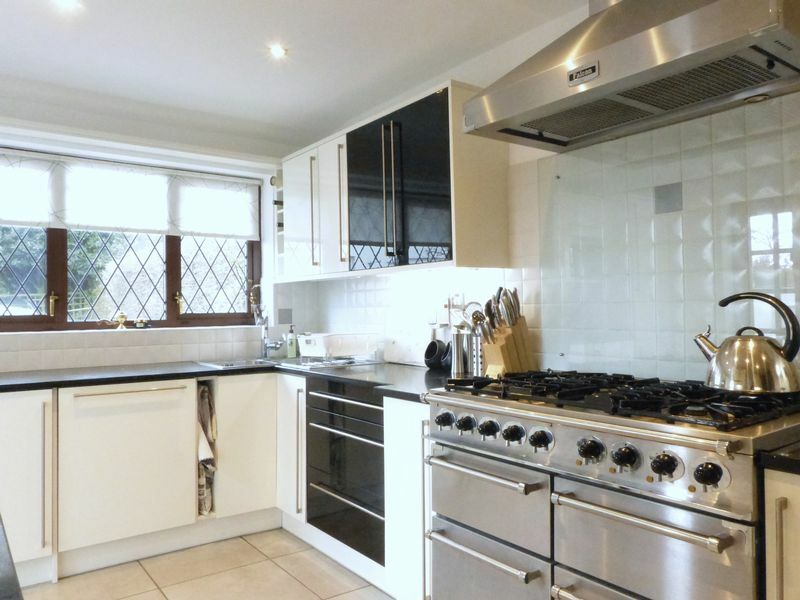 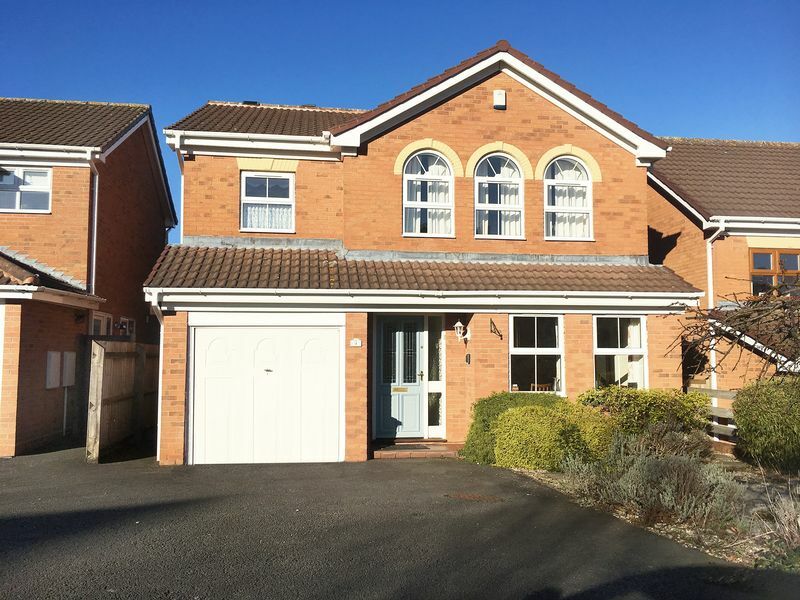 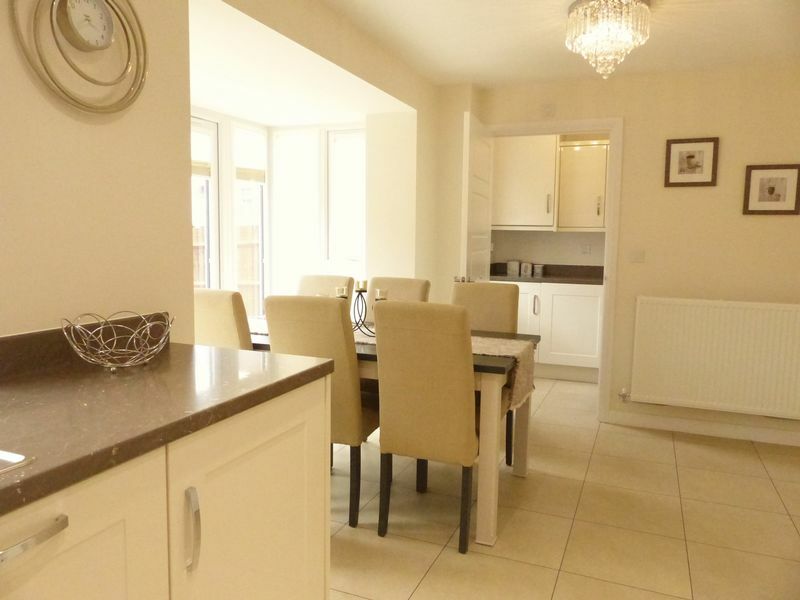 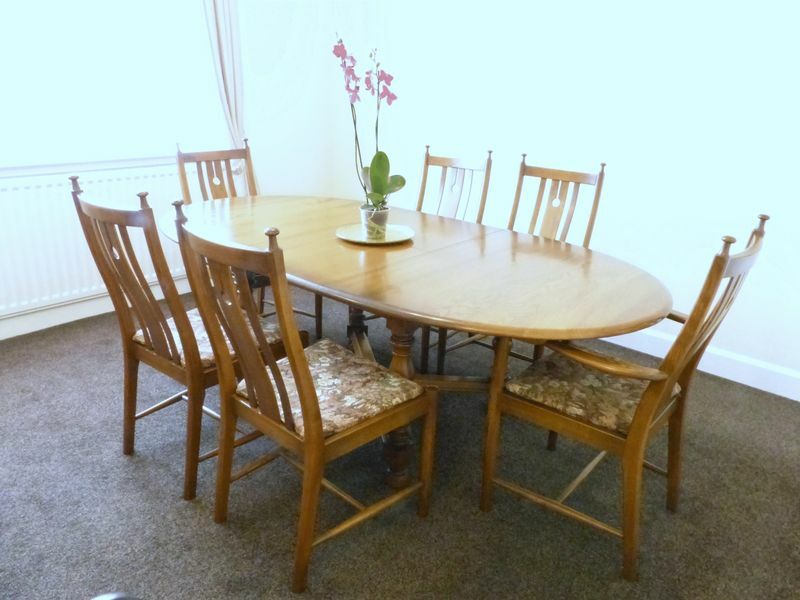 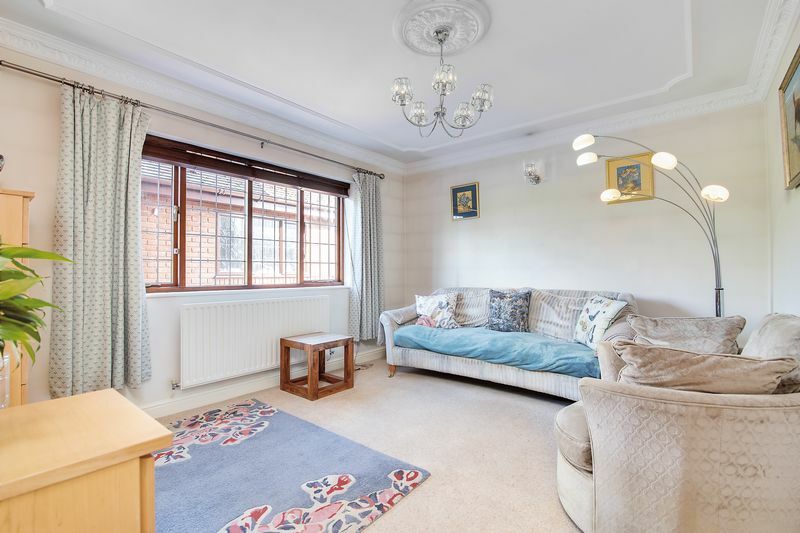 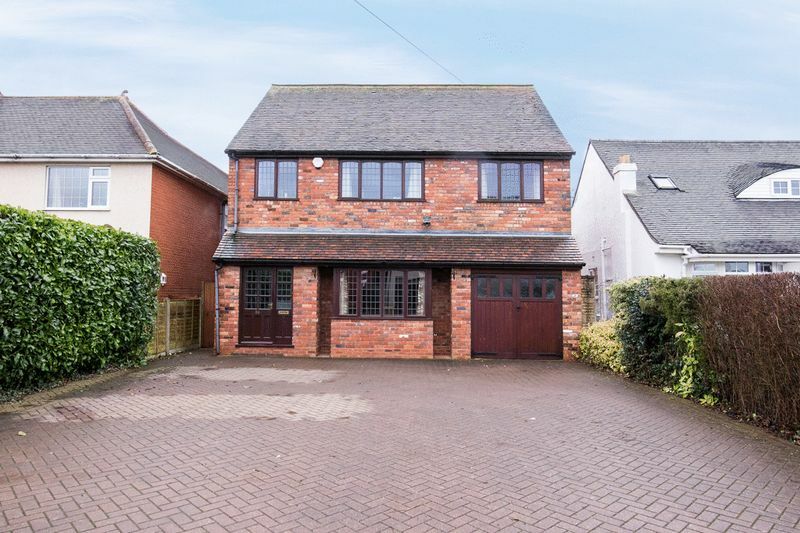 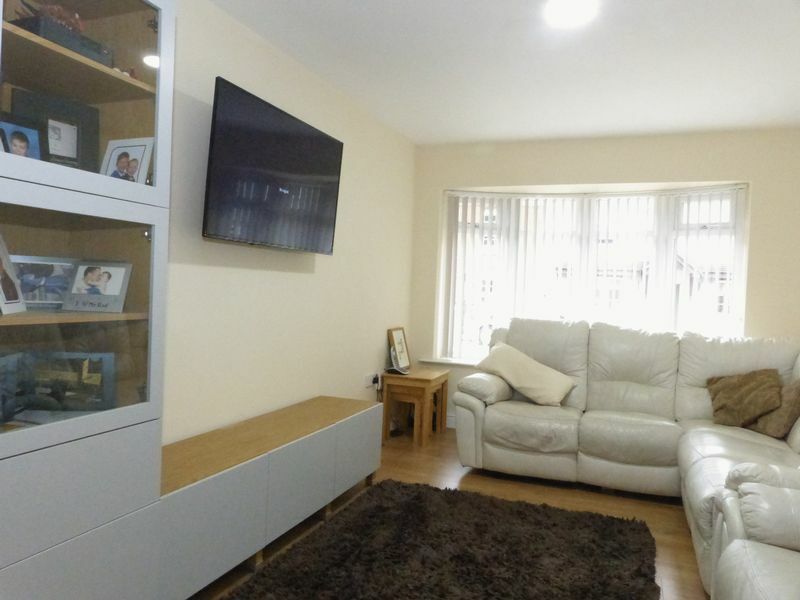 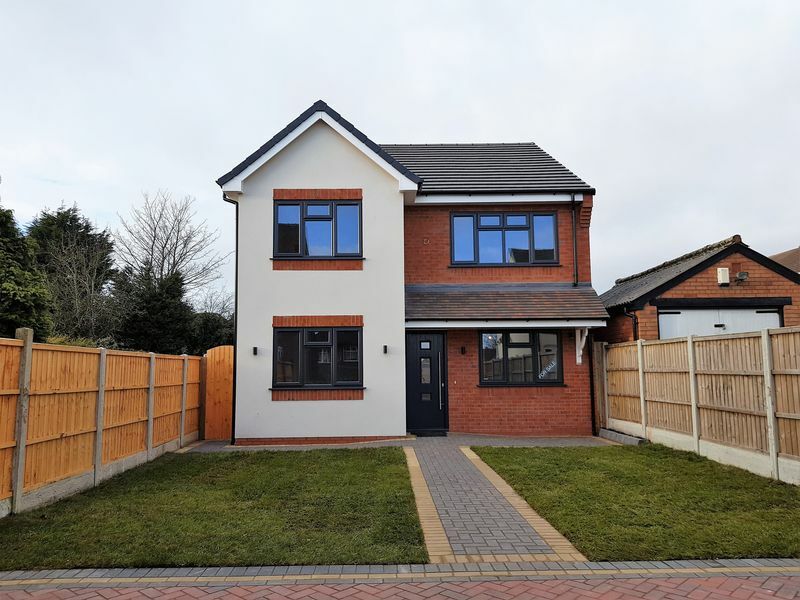 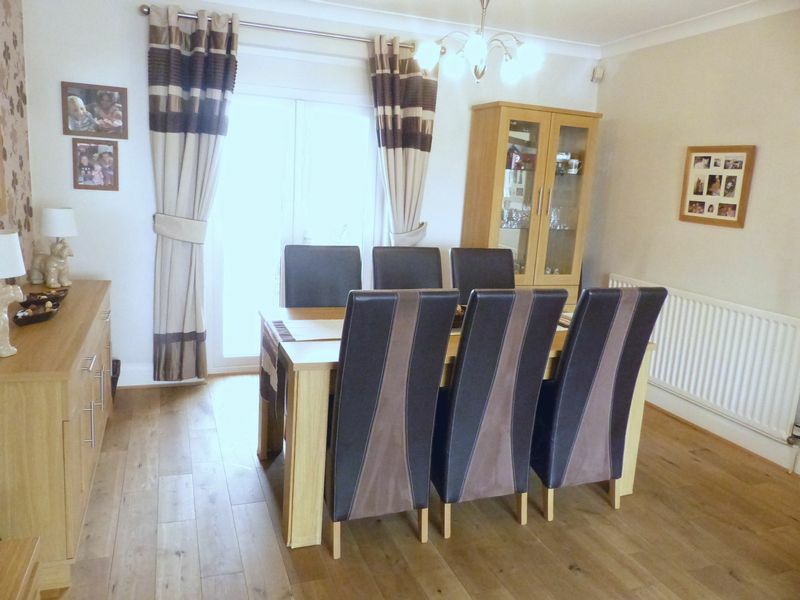 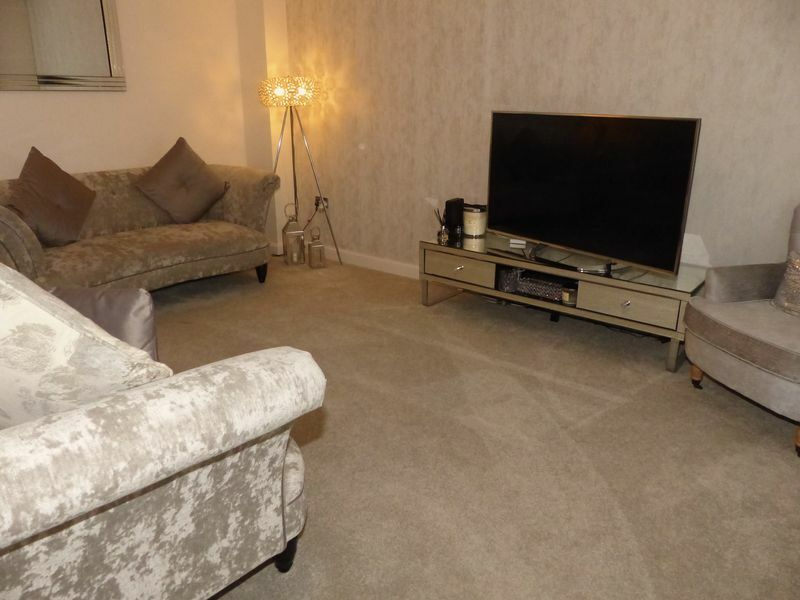 Easy access to local schools, swan island and Lichfield.